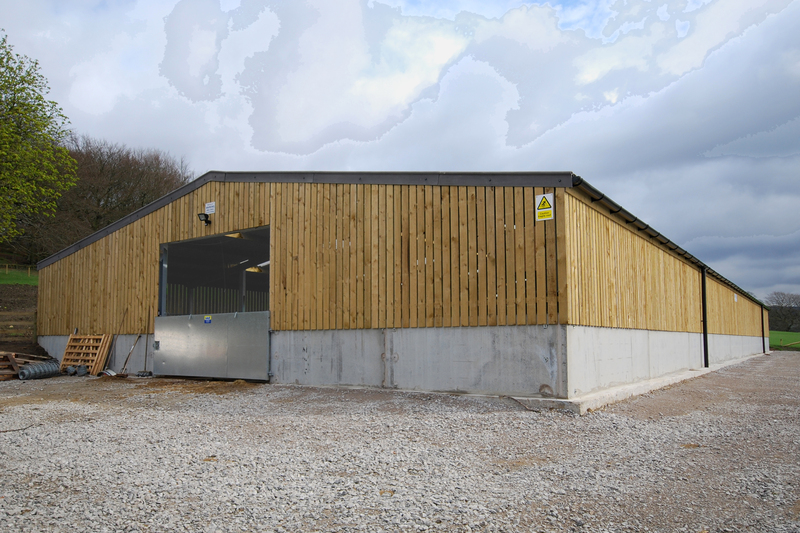 Two purpose designed buildings were erected at Hollingworth Hall. 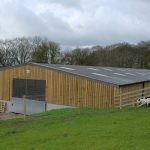 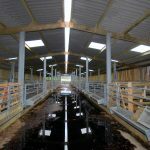 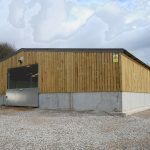 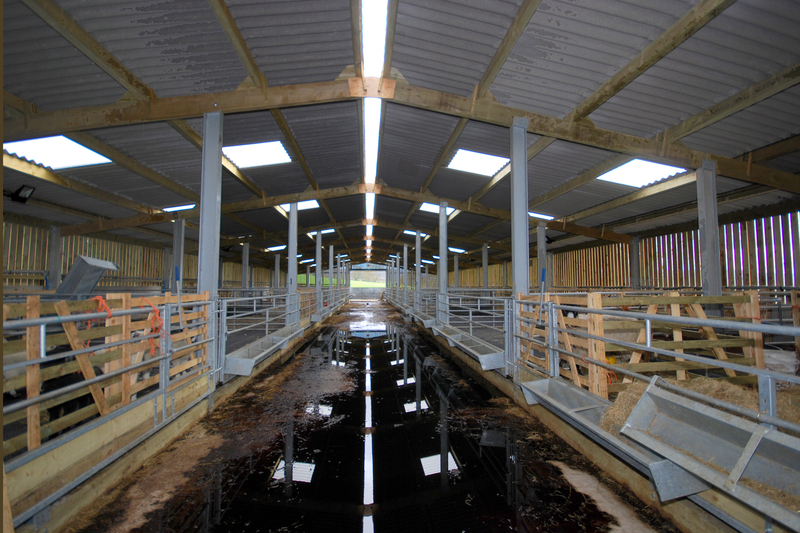 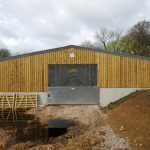 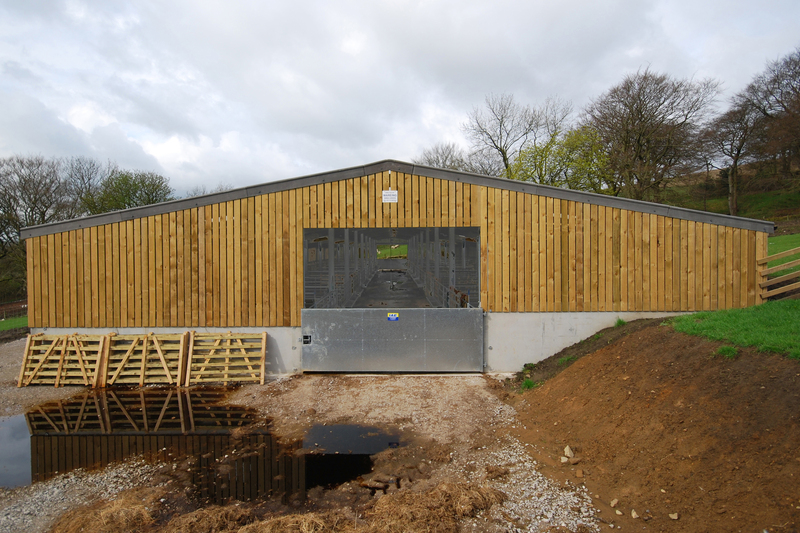 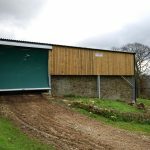 One building was supplied to cover an existing dry muck store, to control dirty water on the farm. 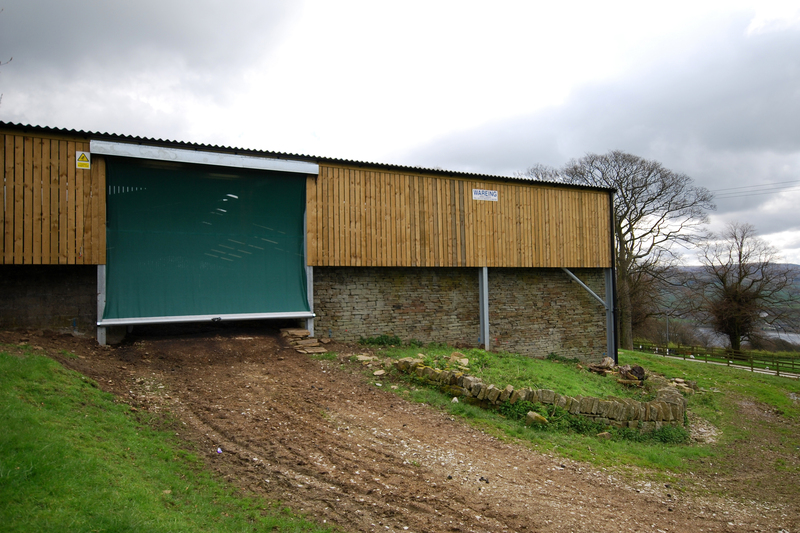 The second building was 36.5m x 14.6m x 3m high for over-wintering sheep. 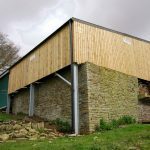 Both buildings were designed to BS5502. 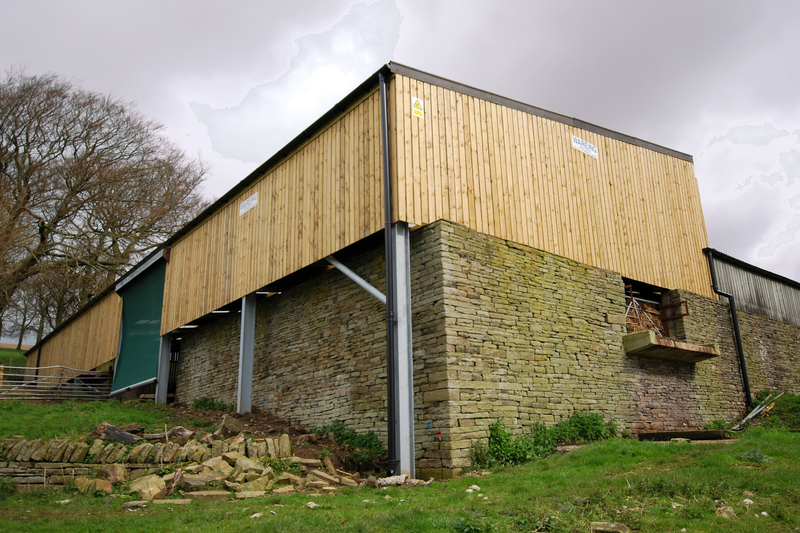 Both buildings had profile 6 fibre cement roofs & Yorkshire boards to the sides. 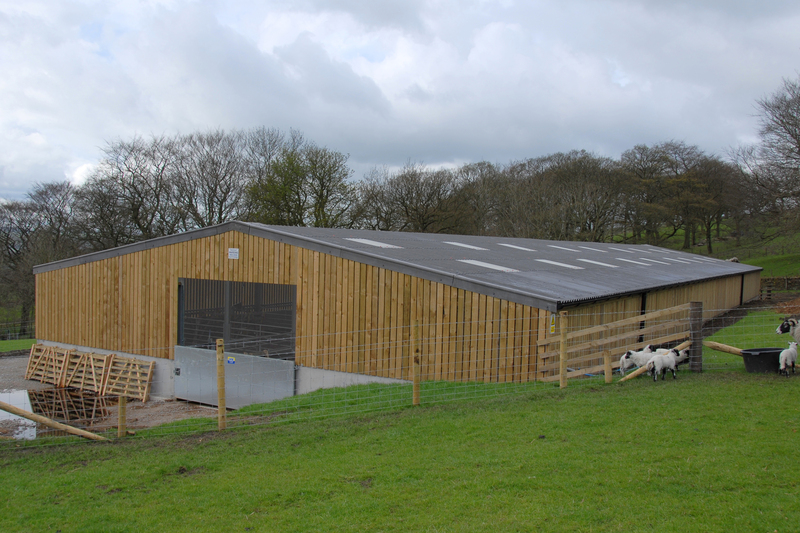 Sheep building had a slatted floor to avoid the need for bedding.